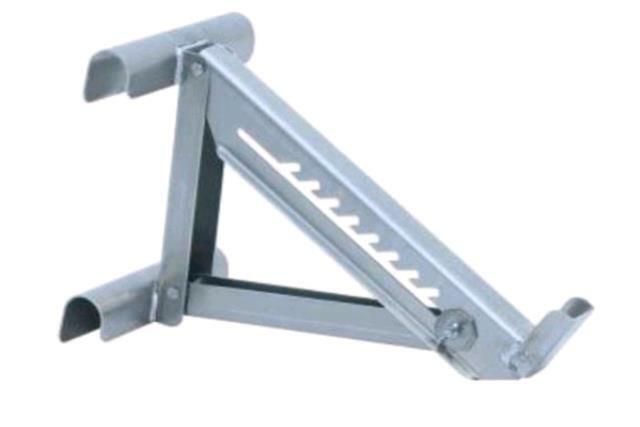 The ladder jacks are a 3 rung model with long body and 20" width. Designed for quick field adjustments. Mounts on either side of ladders. Recommended for use with 300lb type 1A extension ladders. * Please call us for any questions on our ladder jacks pair in Concord, serving all of New Hampshire, including Manchester, Canterbury, Loudon, Hillsboro, and Northwood.